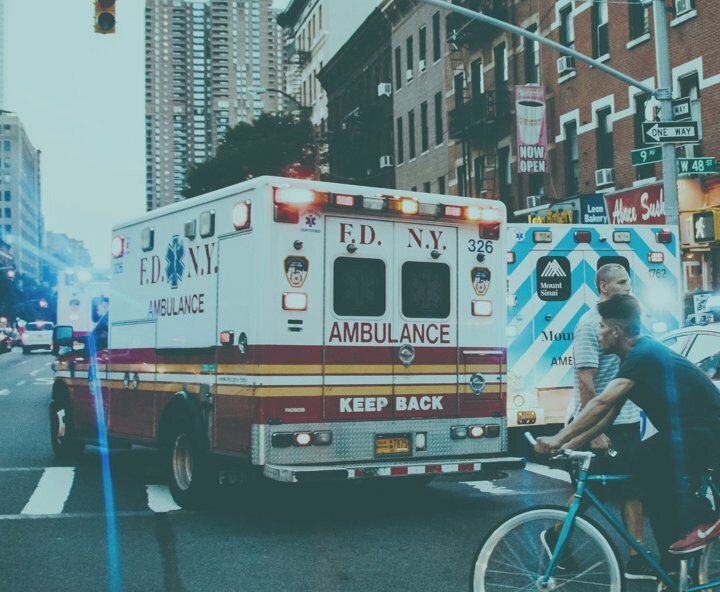 A EMT to RN bridge program is the natural step for a EMT seeking to advance their career by becoming a Registered Nurse. 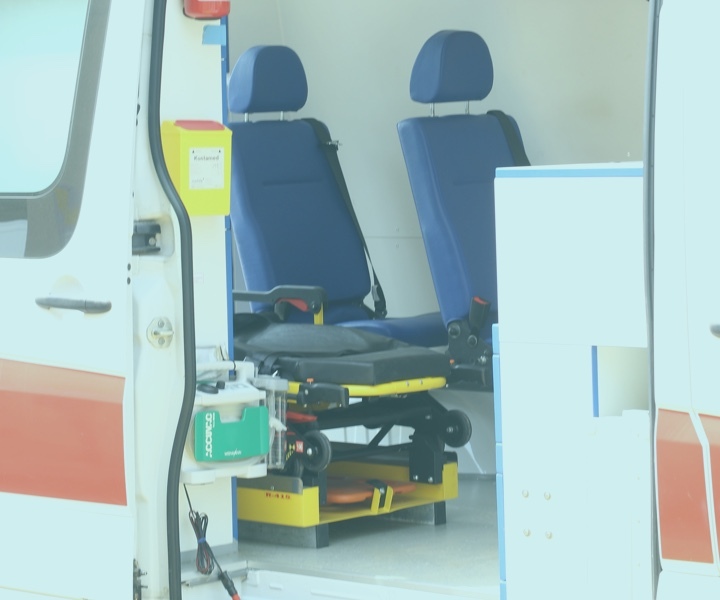 On average RNs can earn up to twice as much as EMTs. 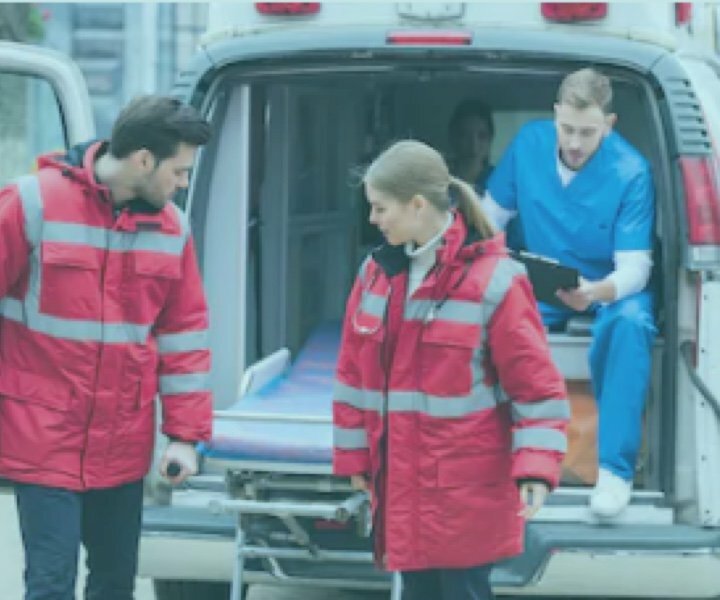 A EMT interested in becoming a nurse needs to enroll in a bridge program to gain the specific nursing skills, clinical experience, and degree necessary to work as an RN. What is a program using credit-by-exam? Our programs are a test prep curriculum for EMTs who wish to become a Registered Nurse. The test-out bridge program allows students to achieve their Registered Nursing (RN) degree. Are you interested? Get more information here. Achieve Test Prep’s distinct test-out RN bridge program makes achieving your RN fast and affordable. Our innovative fast-track program combines the effectiveness of real classroom learning with the speed of credit-by-examination. Achieve is not an online self-study program that sends you books and expects you to learn everything on your own. Choose classes around your schedule with both on-site and online options available. We support you every step of the way and boast a student success rate of about 95%. Our program is designed to ensure your success! 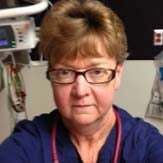 “I transitioned from medic to RN mainly because I am getting older. I bridged paramedic to RN in just 18 months. The ATP instructors were excellent- both in classroom and virtual. I have and will continue to recommend this program to anyone who wants to bridge to RN. Reach out to talk to me." The material Achieve provides was so good it allowed me to plan ahead and go at an accelerated pace. I completed my program in under a year and I passed each of my exams on the first try – no issues. The instructors were fantastic and very professional, always willing to help you and provide extra help along the way. They wanted to make sure you succeeded. Feel free to contact me.